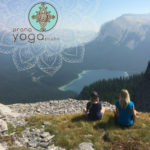 Restorative Yoga is designed to rejuvenate vital life force energy (prana) by deeply calming the nervous system and quieting the mind, reconnecting us to our essential vitality. 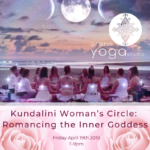 This workshop is designed to nurture you and to replenish your energy in deep winter. Find balance within beingness as we slow down and attune to the world within. 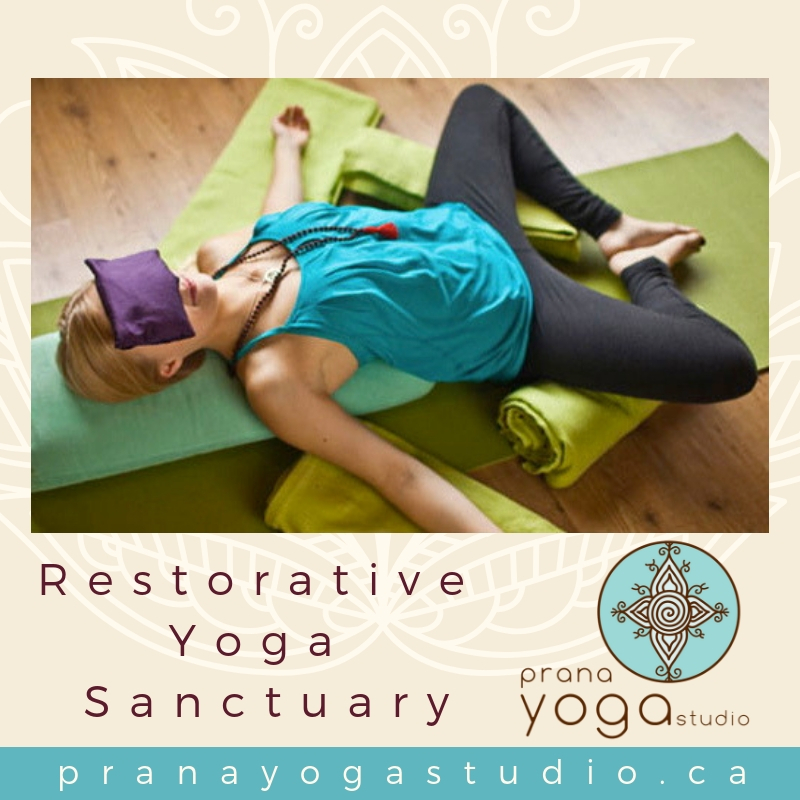 Restorative Yoga utilizes supportive props to create long comfortably held postures, deeply soothing the central nervous system while creating subtle openings and releases in the physical body. 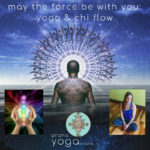 Melt away stress and create a clean slate for clarity, renewal, and inspiration. Suitable for all levels.